Ok, here it is! Over the years we've all heard phrases like "I'm going to take him out of the gene pool" or "I don't want him to spread his genes any longer" perhaps even, "he's maybe 2.5, but he is just a cull buck" It's time to put this thought process to rest and prepare for realistic harvest objectives for this coming year. 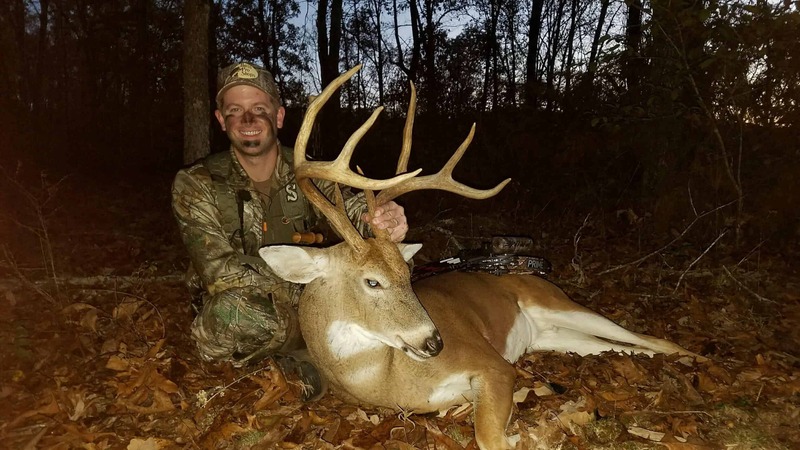 The question is, can hunters positively influence the antler growth by shooting inferior bucks? The answer is simple, NO! We share three very simple principles as to why this is not possible.